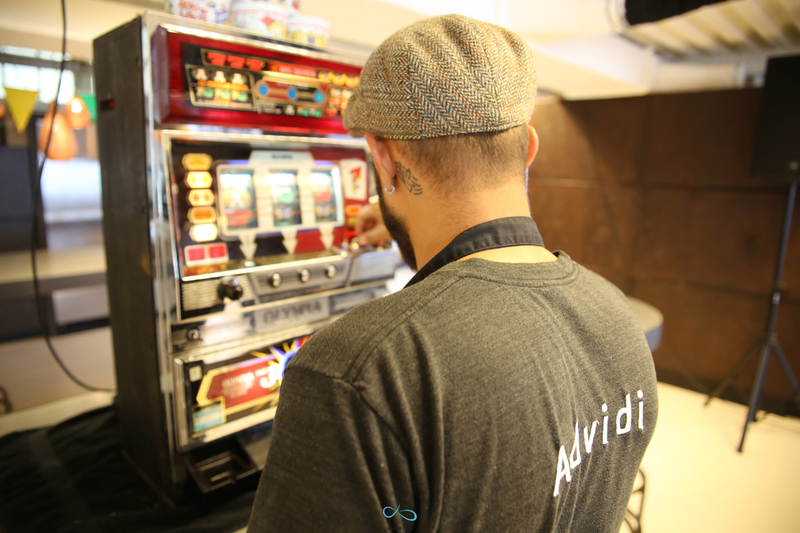 Welcome to Advegas! 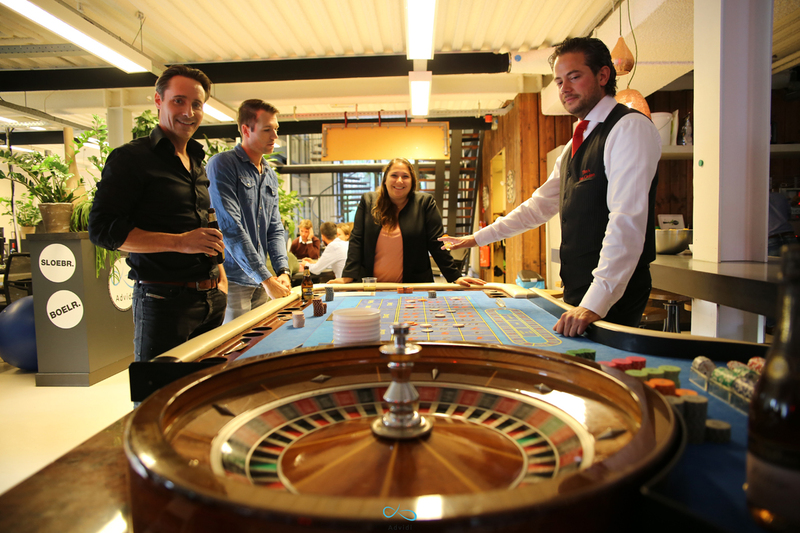 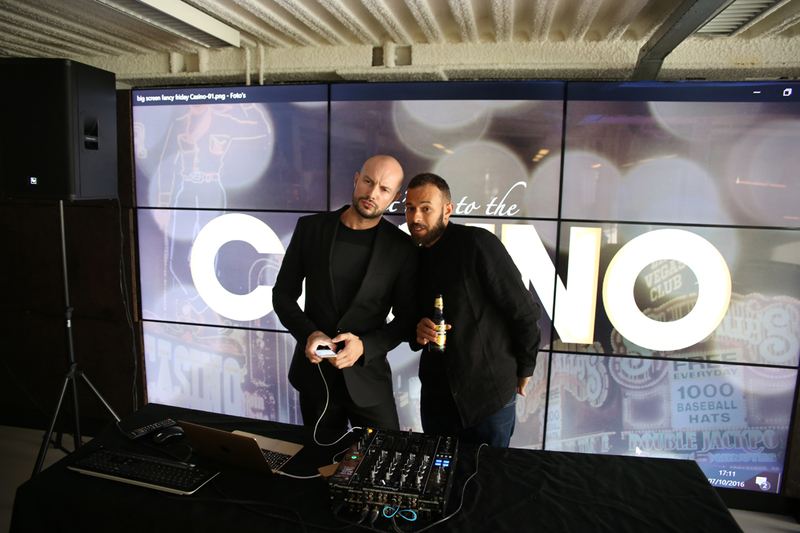 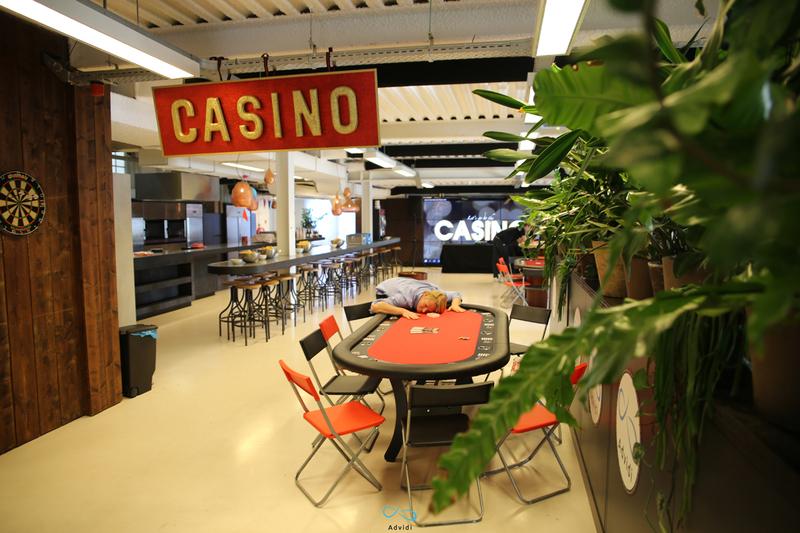 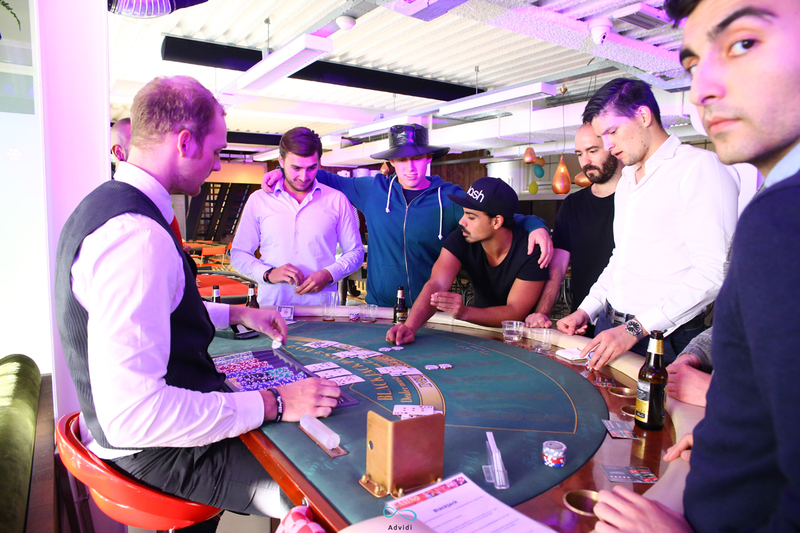 We recently transformed the Advidi office into a flashy Casino full of action, adrenaline and all sorts of ups and downs. 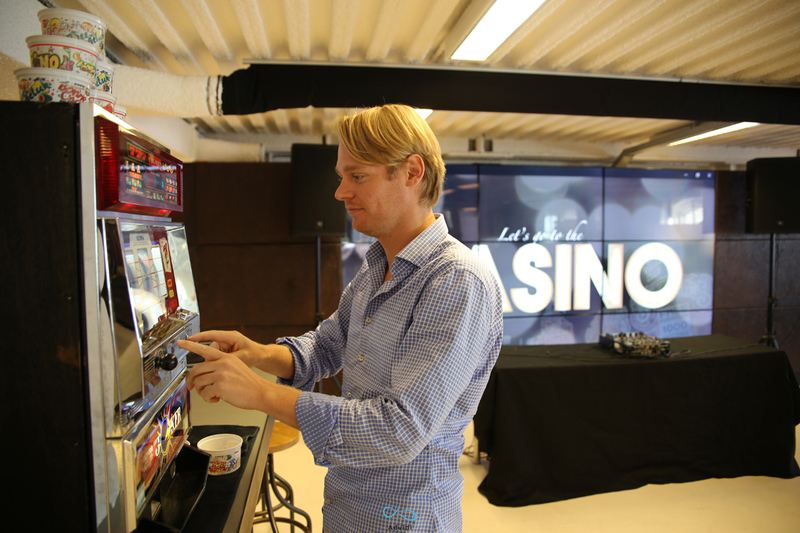 From Stefan’s rollercoaster run at the Blackjack table to Kai’s slot machine jackpot, everyone found their game and took their chances. 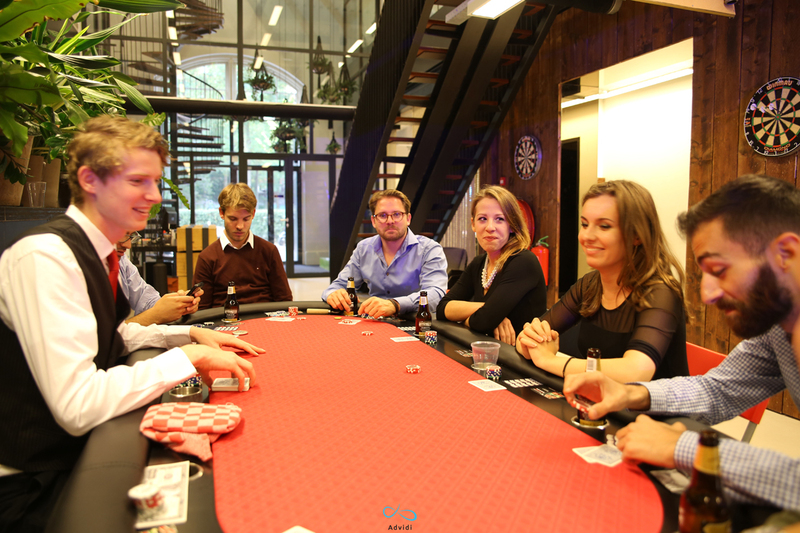 We’re all friends here, though the action at some tables got a bit heated, with some bad beats ending the night for a few of us earlier than expected (just ask Jan Willem about his kidneys). 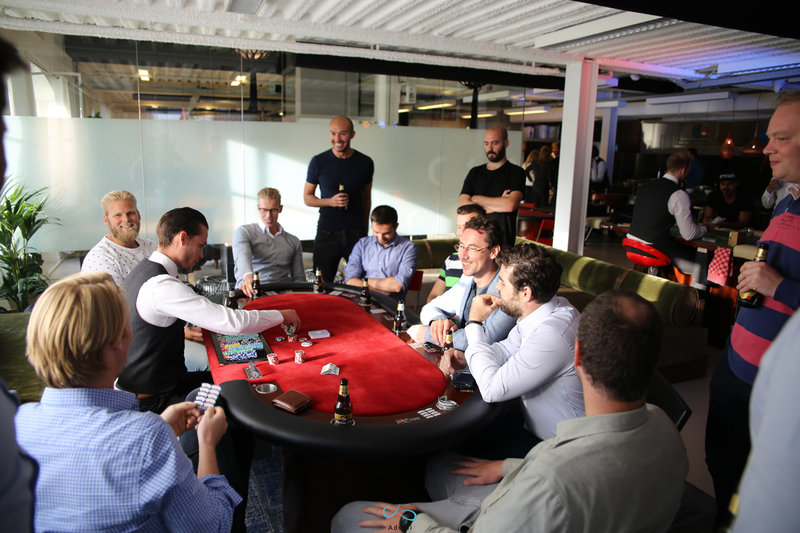 Even though a few lucky ones were raking in the big bucks, the rest of us spent most of the evening begging for a re-buy of faux funds. 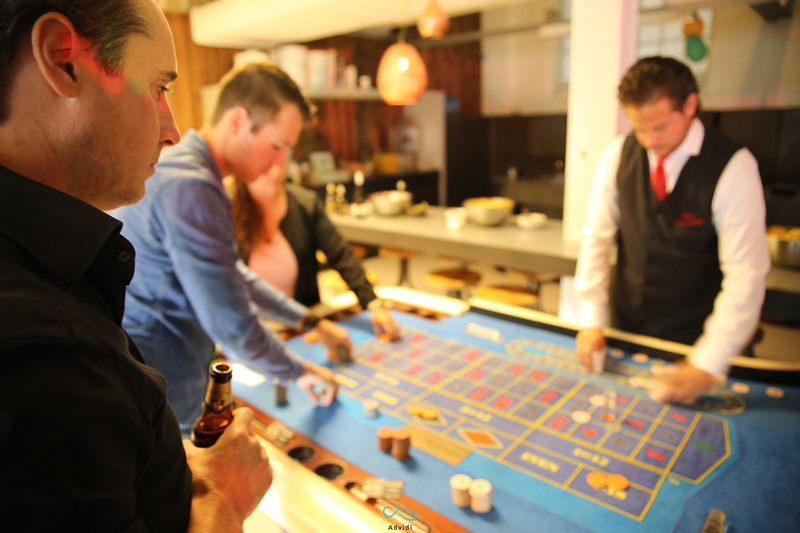 Or just drinking away the disappointment. 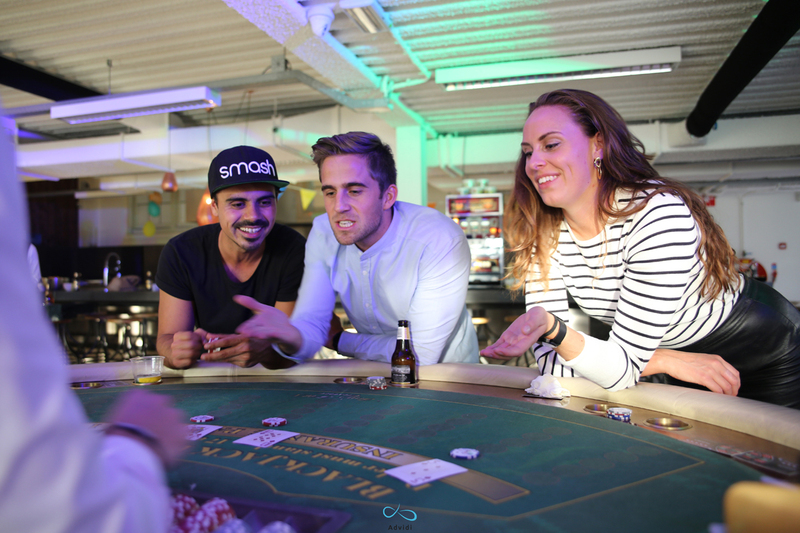 When it comes to real money, we play smarter. 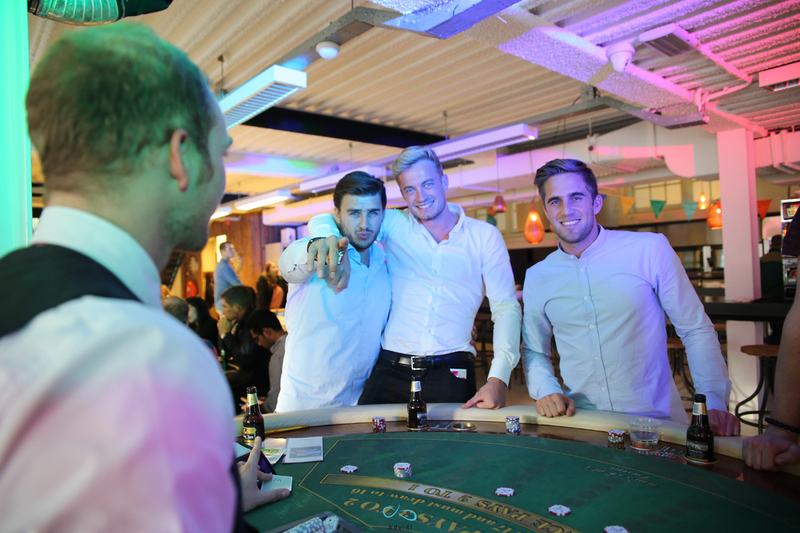 Part of the fun of Casino night came in the opportunity to let loose and relax our normally analytical, hard-working side. 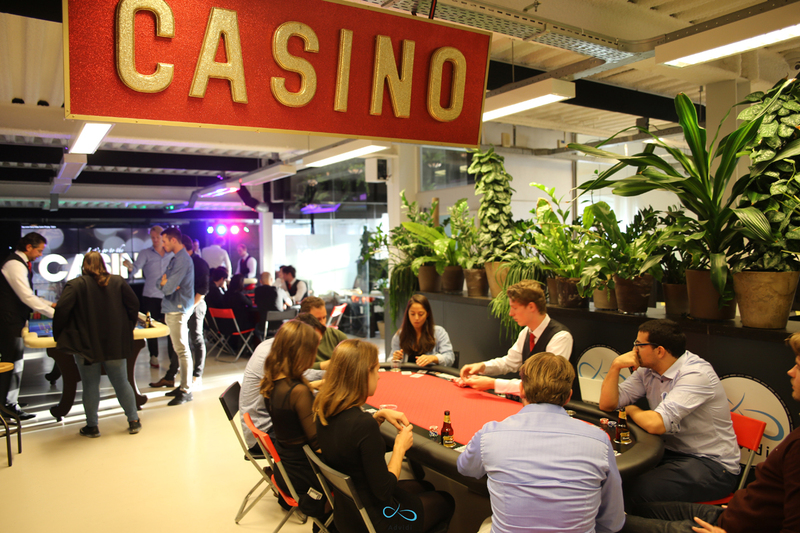 The night is over, but the fun is just beginning: we’re moving full speed with the launch of our Casino vertical!